Home » Posts » Attentionology for K-5 Teachers » Round Up a Read Aloud Rodeo! Kids love a rodeo! Schedule a Read Aloud Rodeo Roundup indoors our outside. 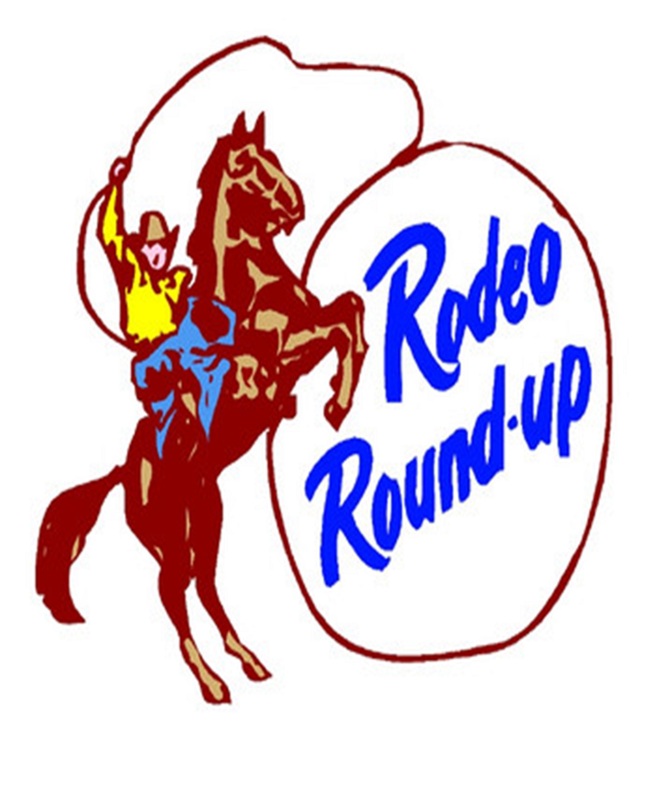 Round Up a Read Aloud Rodeo! – Choose the setting for your Read Aloud Rodeo, indoors or out, depending on your program and the weather. 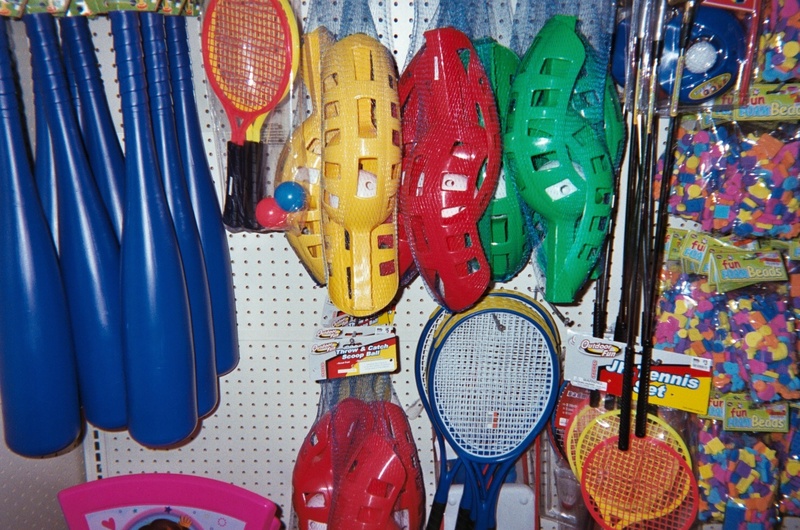 Camp programs usually offer an area that can accommodate a “round up” of children. In a classroom? Set up a make-believe campsite. Place a photo or illustration of a campfire near a circle of chairs. Ready, Set, Round Up – Gather your group together to listen to you read aloud about a subject that relates to your curriculum/program. For example, you may be introducing children to popular authors in your culture. Find a story, online or at a library, written by that author or about the author’s life. Kids enjoy snippets of biographies when they are read aloud because Read Aloud Time helps bring real people (and fictional characters) to life. Set Up a Super Sports Star Read Aloud Rodeo – Make your Read Aloud Rodeo part of a sport practice or event. Ahead of time, find a short story or article that connects with the sport being played. Select the portion you want to read aloud and prepare a brief introduction for context. Tell your student players that you have a surprise before warm up time. a lead off to warm up time…a Read Aloud Rodeo. Reading aloud offers functional benefits! A Read Aloud Rodeo helps kids learn to slow down and stay focused. Round up reluctant listeners by inviting kids to stretch imaginary lassos as if they are about to lasso a wild horse in the rodeo. 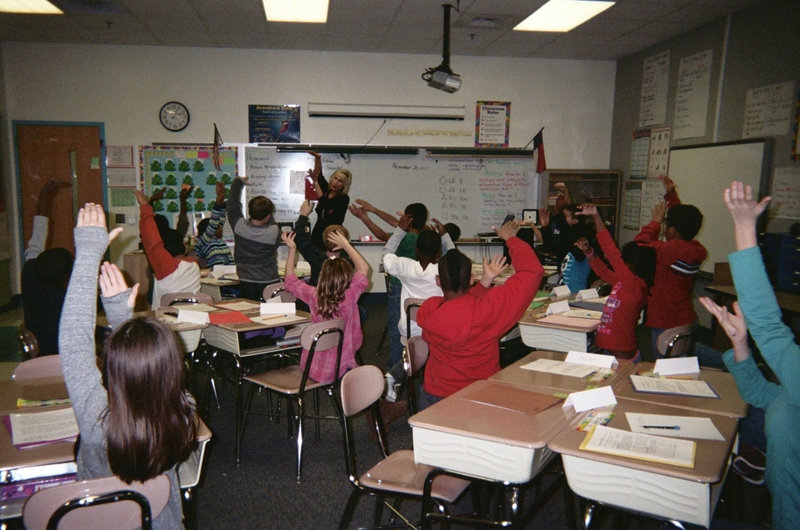 A Read Aloud Rodeo also help participants bond – an advantage for team-building in any setting, sports or other. Research suggests that reading aloud increases vocabulary, improves comprehension and offers opportunities for play and exercise. A Read Aloud Rodeo challenges readers to use voice in creative ways, and improves listening and reading skills. Round Up Reluctant Listeners – If some kids balk at taking time out to be part of a Read Aloud Rodeo, engage them in the process. Invite “Mr. or Ms. Fidget” to come up to “center stage” or “homeplate” or “campfire central” where you are reading, and hold up the story photos or illustrations that you are sharing with the text for all to see. Ask for volunteers who would like to read aloud portions of your selection. Line up some play equipment for your Read Aloud Rodeo for kids to use acting out a story about a favorite sport. Some kids may enjoy acting out a story. One about baseball, for example, may include text that describes a player at bat, nearly striking out before hitting a homerun. Invite a child to stand near you as if he/she is at bat, and act out what you read. Better still…have an actual baseball bat on hand to use when you read aloud. Kids love action-packed Read Aloud Rodeos! Close the Read Aloud Rodeo with a few quick questions about what you have shared. Encourage kids to offer answers. What is the main idea of this reading? 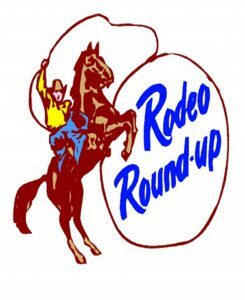 How does this Read Aloud Rodeo relate to what we are doing together? Year-Round Read Aloud Rodeos – Not limited to one season, one sport, one anything, teachers, coaches, counselors, and others who work with children can incorporate Read Aloud Rodeos into programs year-round. Rounding up children’s attention by reading aloud is an entertaining way to require them to get quiet and really listen…listen for a longer time than it takes to say Short Shot.